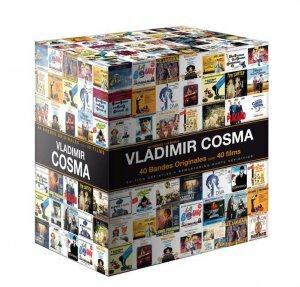 Vladimir Cosma became a highly regarded and hugely prolific soundtrack composer for the French cinema in the 60s and 70s. As the title says, 40 Films - 40 Bandes Originales. All remastered in high definition onto 17 CDs and beautifully packaged in a handsome box as shown. 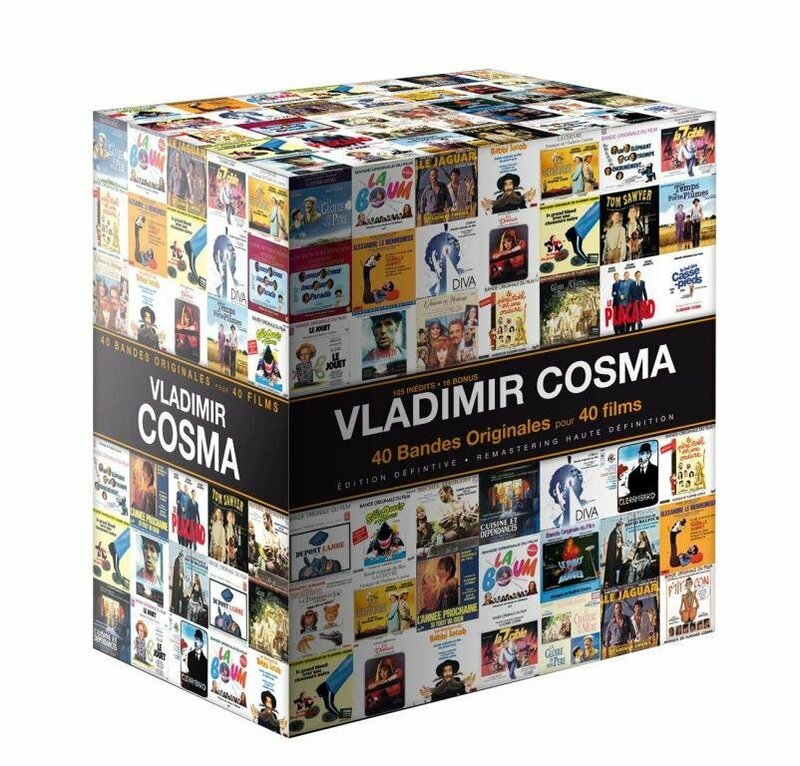 Including the soundtracks from the iconic film 'Diva', 'Mistral's Daughter', 'The Closet', this set amply demonstrates Cosma's ability to compose good, sometimes great, music to accompany these films, while also borrowing from classics and contemporary pop.